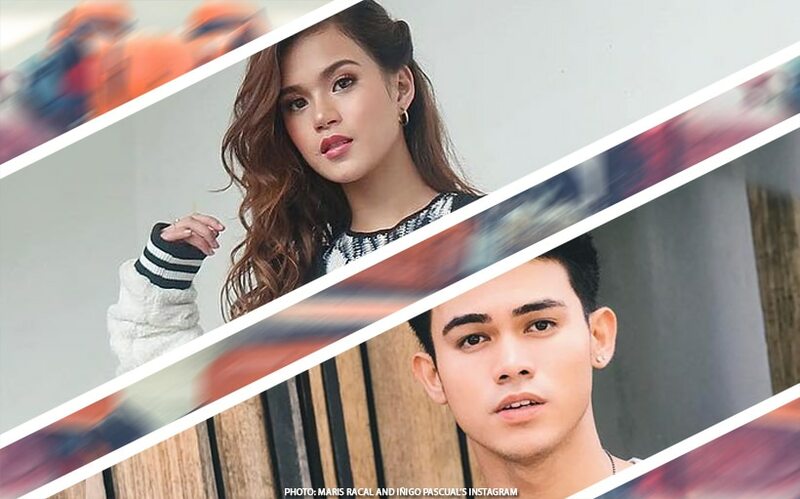 MarNigo, magka-date sa Star Magic Ball? Sinagot na ba ni Maris ang proposal ni Inigo? Kung hindi ka pa rin kinikilig kina Maris Racal at Inigo Pascual, well, it's never too late to start. In a recent interview with PUSH, Inigo gave an update on whether or not Maris has answered "will you be my (Star Magic Ball) date?" Twitter proposal. Would you please go to the Ball with me? He said, "There’s no answer yet. She didn’t reply to my tweet, sana hindi ako mabigo. I mean I’m excited, you know, the friendship that we have right now is really, really good." “I’m happy when I’m with her. Of course we’re good, we enjoy each other’s company. I mean that’s so cliché for me to say, that’s the usual answer pero ako I genuinely enjoy her company." Wait! Hindi pa siya tumigil diyan! He continued, "I genuinely enjoy [that] we’re able to relate with each other through music, through art, through being random and just a bunch of things. She likes movies as well so ang dami naming similarities so if I’m going to go with someone to the ball, you know, if I would choose a date, it would be her so I mean, I hope she says yes to it."